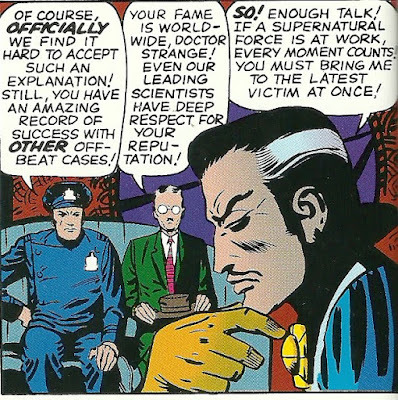 Way back when I devoured Marvel Comics on a regular basis -- during the Nixon Administration, actually -- I thought Doctor Strange was one of the coolest cats in all of comicdom. 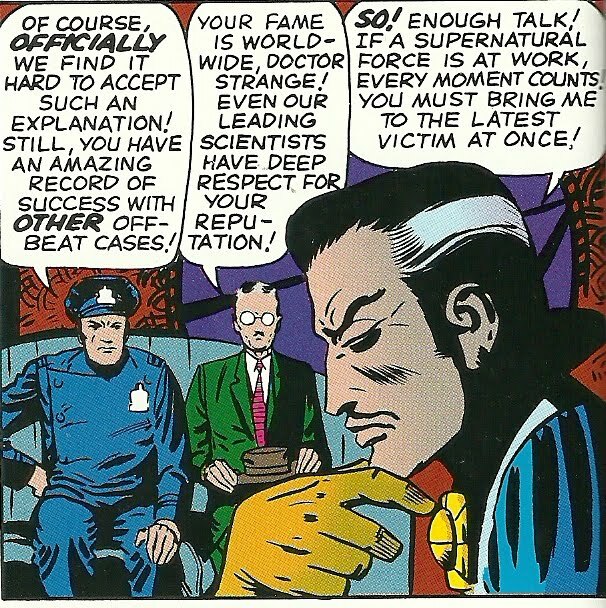 (Especially when he was drawn by the great Steve Ditko.) So I am unreasonably geeked about seeing this movie. Because, really, with all due respect to Sherlock fans, this looks like the role Benedict Cumberbatch was born to play. Not usually a comic book film fan, but this trailer has me intrigued. May have to give this movie a look.